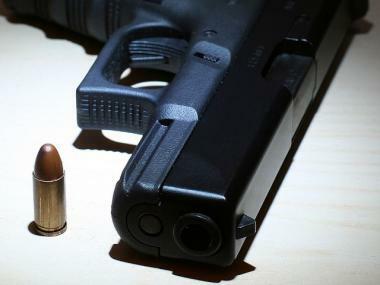 A woman was shot on Barbey Street in East New York Weds., Feb. 8, 2012, authorities. BROOKLYN — A woman was shot in East New York Wednesday evening, authorities said. The victim was struck by the gunfire at 455 Barbey St., near Belmont Avenue, about 5:25 p.m., the FDNY said. She was taken to Brookdale Hospital with non-life-threatening injuries, fire officials said.